While there is still no official exchange where the JSE coins are being traded, probably happening after the ICO, there are now merchant tools available for people to actually use JSEcoins as a means for payment for products or services online. Recently there have been some changes in the number of JSE tokens available and the total number to be issued with an increase of 200x of the number of tokens, the ones already held by users as well as the max cap. 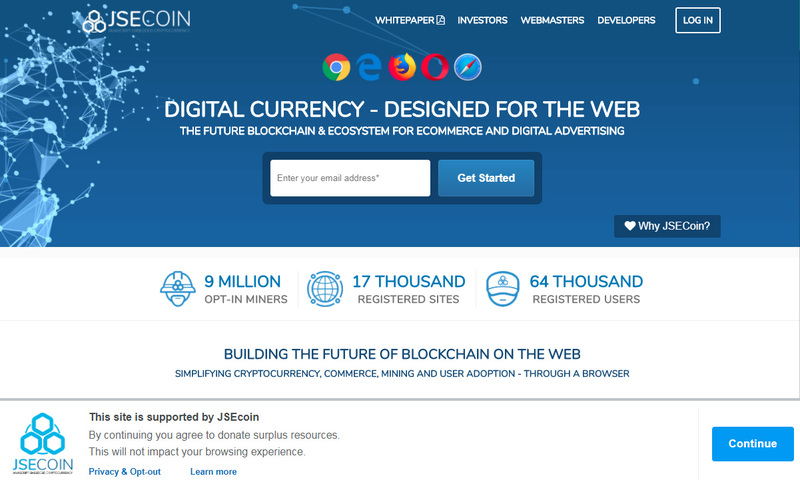 Mining rewards are also up of course, so you just get more coins, but the value should remain pretty much the same while JSEcoin is getting ready for an upcoming ICO where a maximum of 50% of the max total cap will be made available for sale. The ICO will be held later this year and we like projects that are running crowdsales of tokens when they already have a working service or product and not before that, so we are definitely going to continue watching this project as it develops.